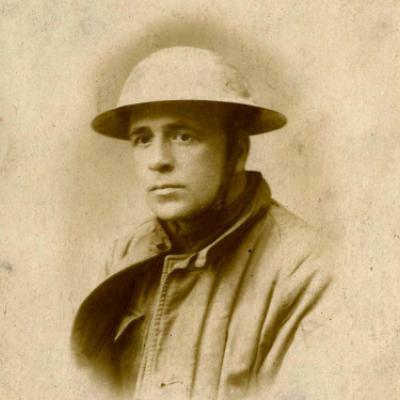 Ballads of Battle – Joseph Lee, Poet and Artist :: Great War Dundee - This is the story of the 30,490 men that left Dundee to fight in the First World War and of the people left at home. This is the story of the 30,490 men that left Dundee to fight in the First World War and of the people left at home. This exhibition celebrates the life and work of the Dundee writer and illustrator Joseph Lee, and marks the centenary of his first book of war poetry, Ballads of Battle. Find out more information about the exhibition and related events from the Dundee Literary Festival website.